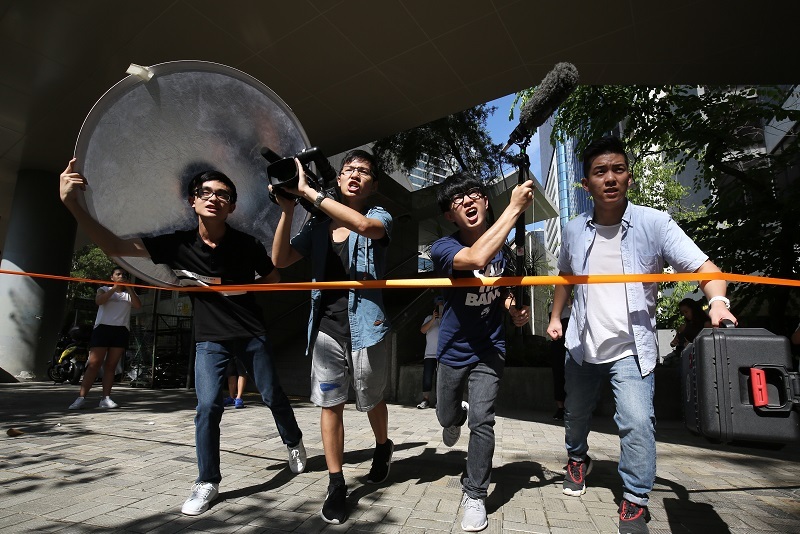 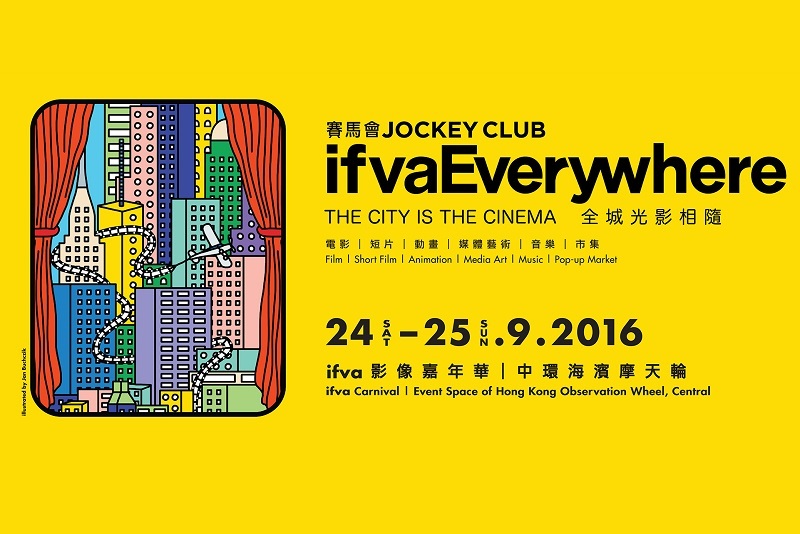 Organised by Hong Kong Arts Centre and exclusively funded by The Hong Kong Jockey Club Charities Trust, Jockey Club ifva Everywhere – ifva Carnival, the first local outdoor moving images festival, will take place at the Event Space of Hong Kong Observation Wheel, Central, on 24 to 25 September. 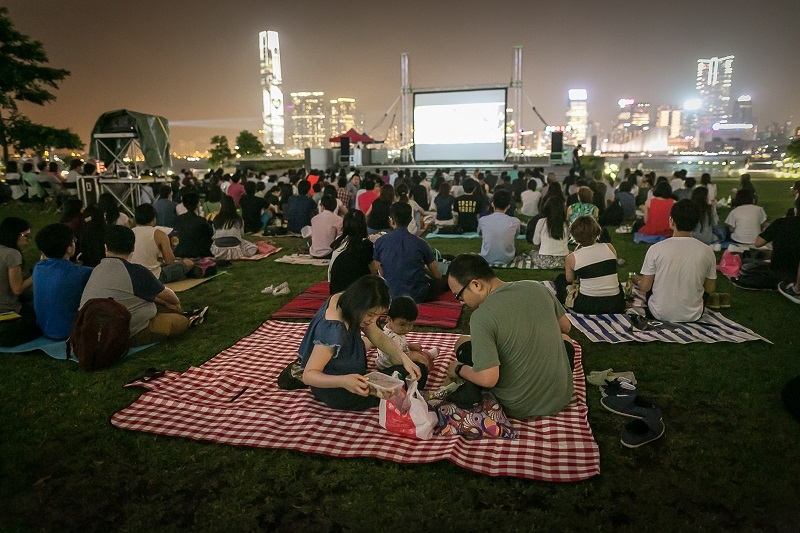 Over 125 units of local creative practitioners, including media artists, filmmakers, illustrators, singer-songwriters will join at the Carnival, which combines movies, short films, animations, media arts, music and market all-in-one. 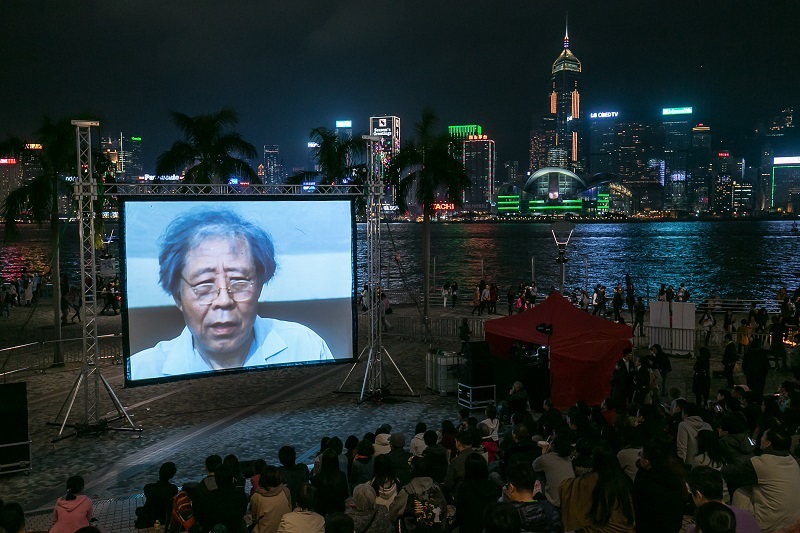 Highlights include: the 48-hour Film Challenge that pushes the boundaries of short film production with passion and effort; drawing on 16mm films to make simple animation; creation of a 360 degree 3D short film by collective effort of each one shooting from a different angle; Open-air Screening of The Posterist, a documentary about Yuen Tai-yung, a local artist known for his creation of over 200 iconic movie posters; alongside Marathon screenings of short films. 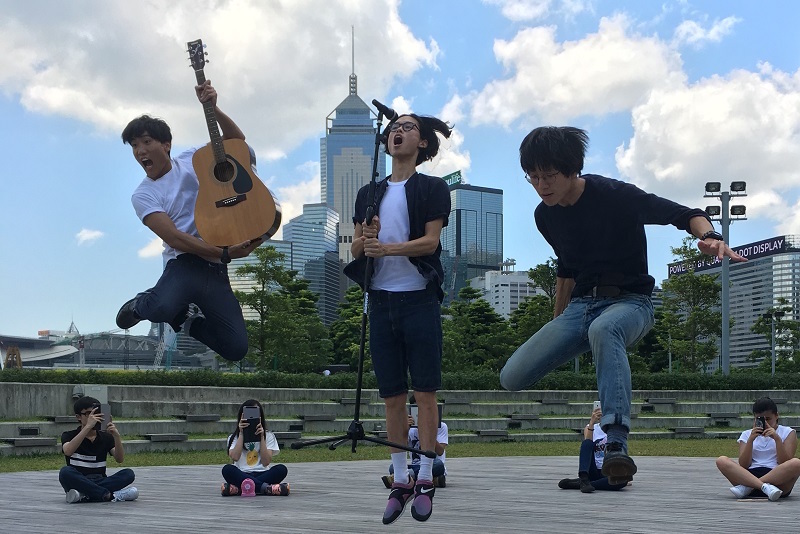 Click here to browse the ifva Carnival Booklet now!